Packing our years of potato expertise into fantastic seasonal lines brought to you at their best. 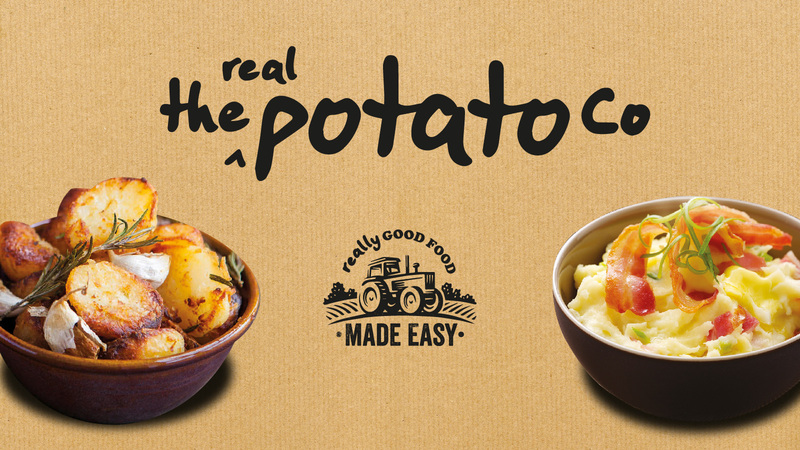 The Real Potato Company brand was born out of our many years of potato expertise. It provides us with the opportunity to bring you the very best in season from a wide choice of specially selected varieties. We work closely with growers across the UK and beyond so we have access to a fantastic range of crops. Many have limited availability, but that doesn’t stop The Real Potato Company. We can source all these delicious potatoes and bring them to market while they’re at their seasonal best. 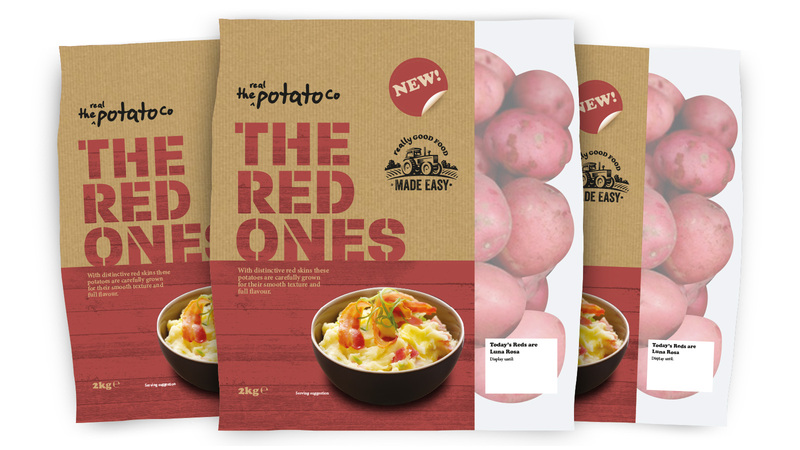 As well as packing fresh potatoes, we have the facilities to create seasonally-inspired products that are ready prepared for you to simply pop in the oven or microwave. These specially-selected red-skinned potatoes are creamy tasting with the ideal texture for smooth mash every time. They also make great roasts, with a crispy outer and fluffy inside.